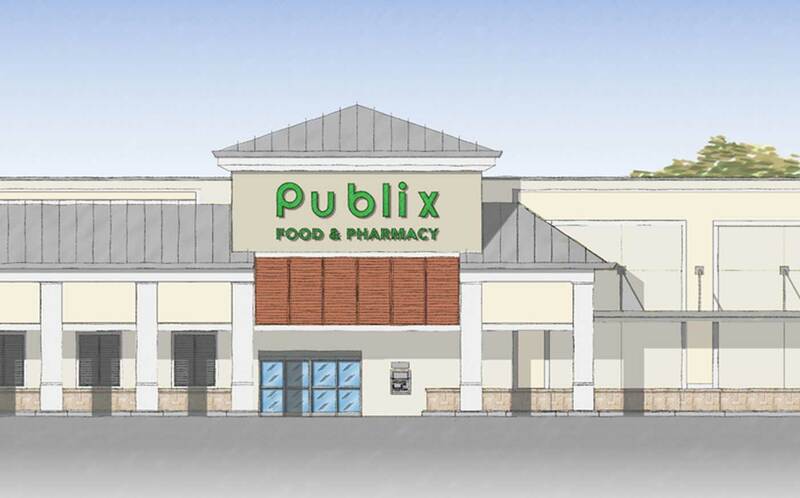 The Herald Tribune recently wrote an article discussing the fact that the retail industry is moving into what once was considered a “retail dead zone” between Jacaranda Blvd, North Port, and Englewood . This area will now be known as the West Villages and we are developing a shopping center at the SW corner of U.S. 41 and West Villages Pkwy. “I sat down with Josh Beyer, the senior vice president of development for the Sembler Company, late last month at the International Council of Shopping Centers’ major conference in Las Vegas. His firm is handling the leasing for the West Villages’ first retail development, and he tells me the project is exceeding expectations. Menderski, Maggie. “Retailers Look South toward West Villages.” Sarasota Herald, Sarasota Herald-Tribune, 10 June 2017, www.heraldtribune.com/news/20170610/retailers-look-south-toward-west-villages.